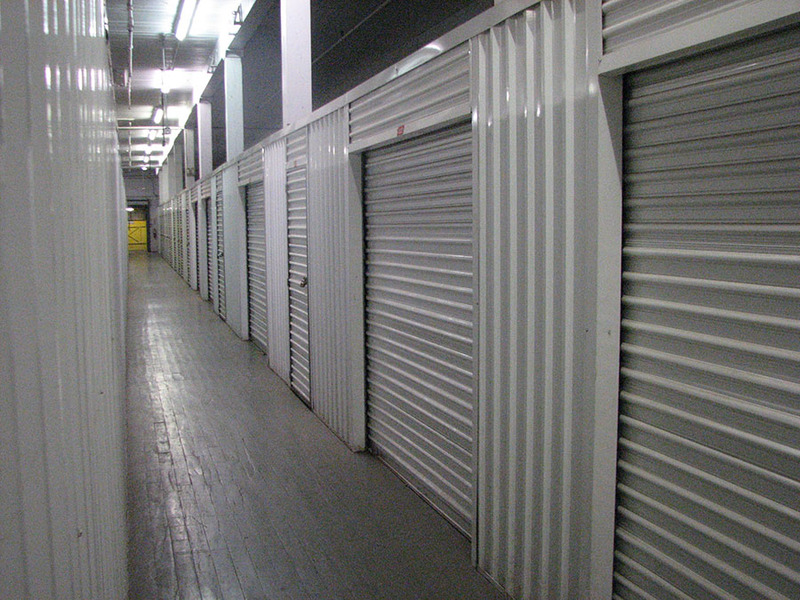 Safe & Secure Self Storage is the most affordable storage facility in North Jersey. People are known to travel up to 15 miles away to store with us. 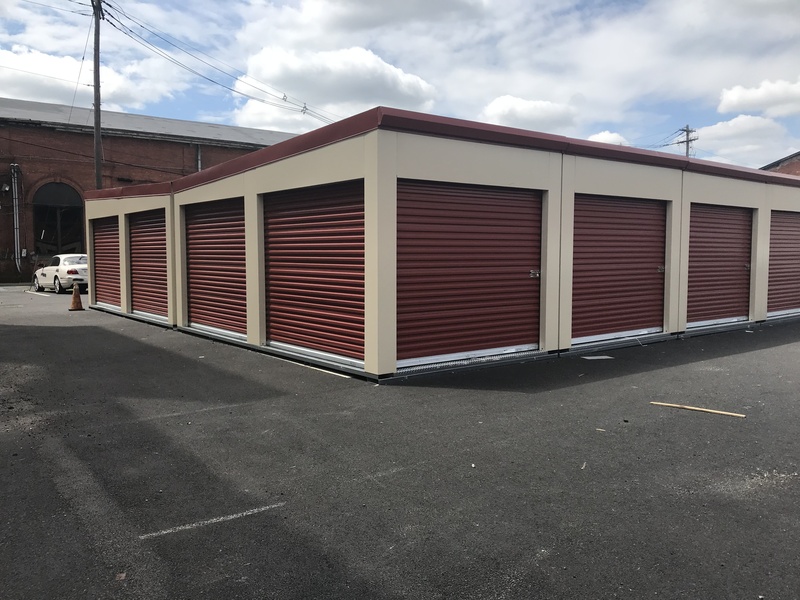 If you’re a Clifton, NJ resident or business owner, take the drive to our facility once you’ve reserved a space and move right in. The facility is just 15 minutes from the downtown area via US-46 E.
Head over to our unit prices page for a full list of our facility features and amenities.